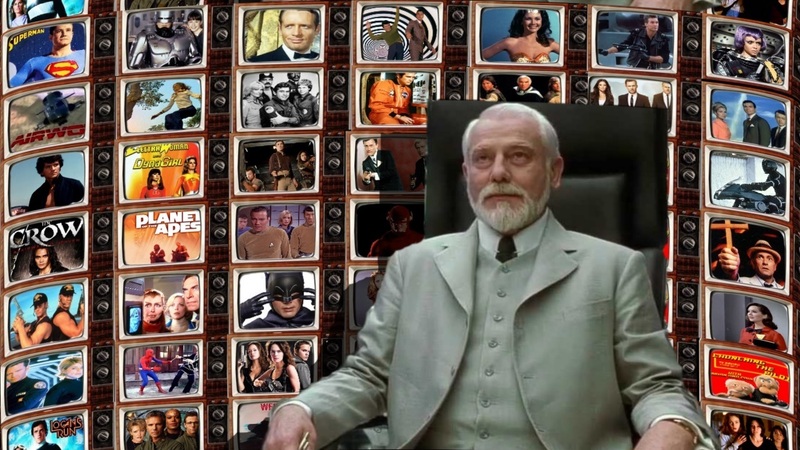 Episode 78 The A Team pilot episode. 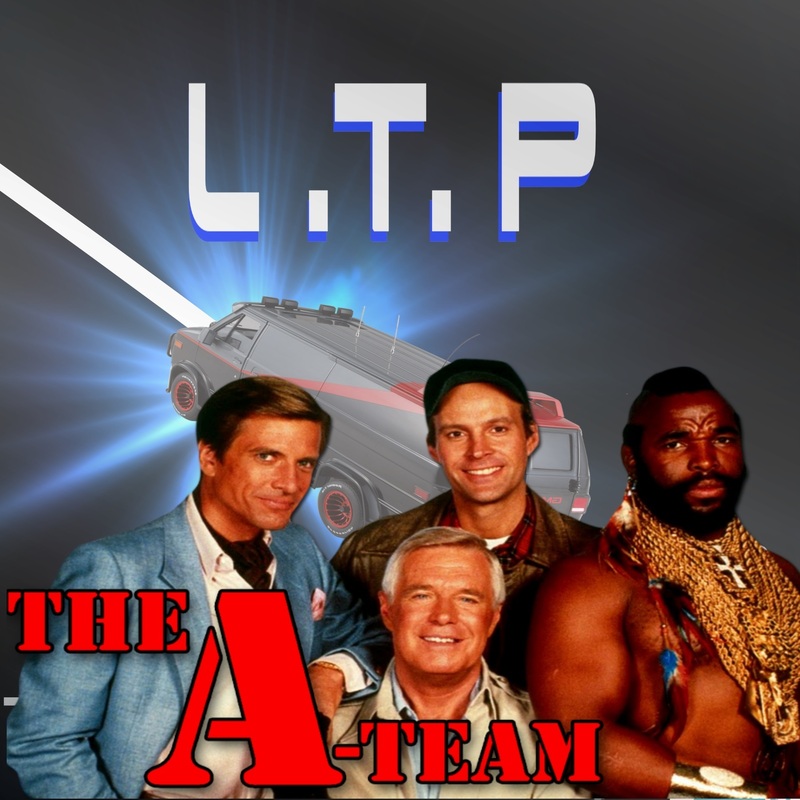 The A-Team is an American action-adventure television series that ran on NBC from 1983 to 1987 about former members of a fictitious United States Army Special Forces unit. The members, after being court-martialed "for a crime they didn't commit", escaped from military prison and, while still on the run, worked as soldiers of fortune.